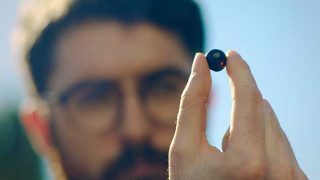 Ribena has unveiled a new on-pack competition – ‘Pick Your Own Gig’ – which gives consumers the chance to win up to £200 of Ticketmaster vouchers and enables up to 10,001 people to win a prize every day. 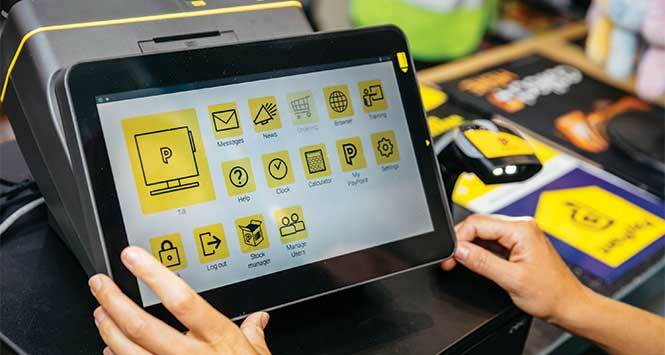 The £1.5m activity is supported by outdoor, in-store and digital media as well as an extensive sampling campaign. 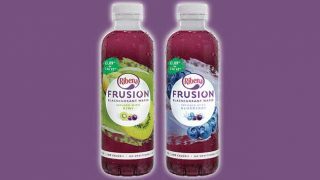 Consumers are encouraged to visit the Ribena website and enter codes for the chance to win tickets to music gigs via Ticketmaster. Other prizes include Amazon Music codes and coupons for a free bottle of Ribena. 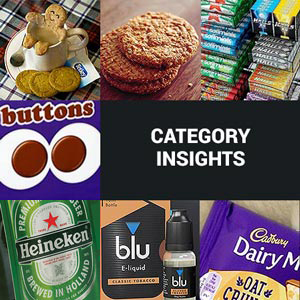 Amie Farrell, Senior Brand Manager at Lucozade Ribena Suntory, commented: “We can’t wait to roll out the ‘Pick Your Own Gig’ packs as an exciting addition to this year’s consumer campaign. The focus on music will be hugely relevant for our core 16 to 24-year-old audience and will drive an even higher level of trial over the summer to boost sales in-store. 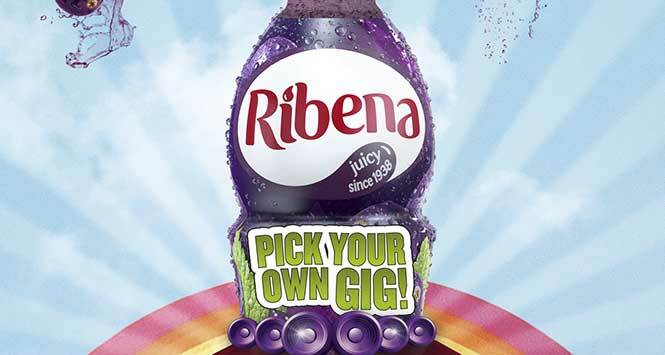 The ‘Pick Your Own Gig’ on-pack offer is live from now until August 31, with Ticketmaster vouchers, Amazon codes and Ribena coupons available to win on Blackcurrant, Blackcurrant Light and Strawberry standard and price-marked 500ml SKUs.